Friends, what did you prepare today for breakfast ?? Each day of a lady or a mom starts with the same question so as to what to prepare each day for breakfast / lunch /dinner and the same goes with me too. But blogging has given me immense opportunities to try out a variety of breakfast items. Some of the tried items are seen at the table once or twice and is turned down due to some very silly reasons. Very few of them are accepted as part of the weekly menu and unanimously is a given a green signal to prepare more frequently. I treasure those few recipes so fondly that I finally got to add to their variety menu. Neer dosa is one such recipe which was accepted by all but to be frank, it took me 3-4 trials before I could actually master the skill of making a good neer dosa. Neer dosa is a Mangalorean recipe, the meaning of which is 'water dosas' owing to the watery kind batter that is prepared to make these dosas. The best thing about these dosas is that these dosas hardly need any fermentation, the rice can be soaked overnight and can be ground in the morning and dosas can be prepared instantly. Though it is a Mangalore recipe, Keralites also do prepare these dosas esp in the Kannur and Kasargod area, heard from one of our friends who is a resident of Kannur. I am not sure if any other part of Keralites prepare these dosas. These dosasa can be paired with any chutney like tomato chutney, mint chutney or with any rich non veg curries like chicken sukka. These are soft melt in mouth dosas which no one can eat just one and tastes like any regular rice flour dosas, no obvious tastes in particular. The list of advantages of making these instant dosas over regular dosas are more but the main trick lies in getting the batter in the right consistency,making thin crisp dosas out of the batter. In my experience, a good neer dosa takes skill like rawa dosa and with the help of many you tube videos and recipe referral, I could finally make to post on blog. All credits to my friend, P who sent me the recipe as she prepares at home and I went ahead, referred videos to actually learn the tips of making a good neer dosa. Its not that hard to master making neer dosas so give it a try and enjoy !! Wash and soak the rice for 5-6 hours. 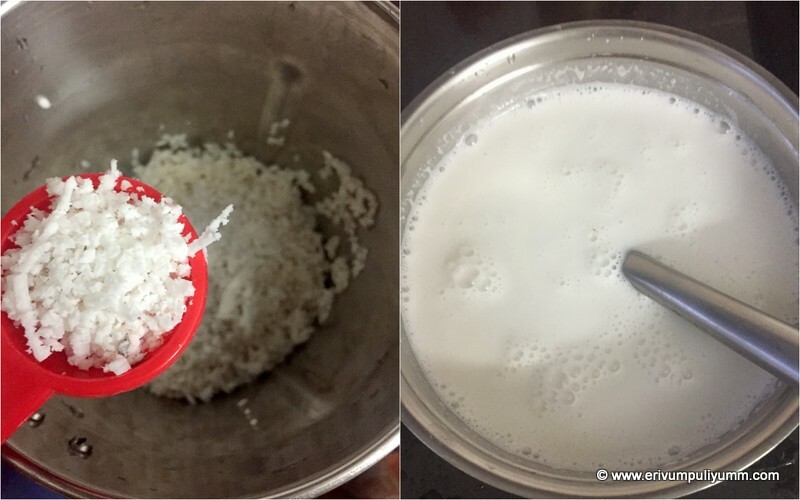 Drain the water and grind with grated coconut, cooked rice and salt with very little water to a smooth paste. Then,add the remaining water to make the batter very thin. The consistency of the batter must be like third coconut milk(moonampaal) extracted. Add salt as needed and mix well. Heat a wide non stick pan and smear a little oil(optional step, but to me this step really worked). When it is really hot, pour a ladleful of batter in the center of the pan,swirl the pan gently to reach all sides of the pan as fast as you can . 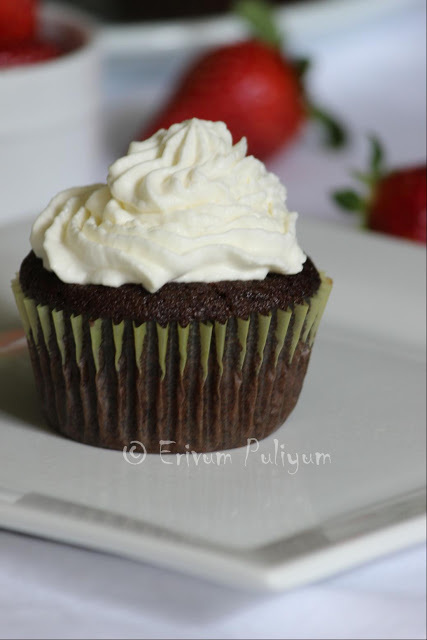 There may be big air pockets, fill up with small portions of batter or leaves it just like that. Cook on low heat till the sides are crisp by covering with a lid(you may or may not cover the lid,it does cook as its very thin). These dosas are not flipped the other side, so fold the dosa in quarters and remove on a plate(it takes slightly longer than usual dosa cooking time). Repeat the same step of making dosas by increasing the heat. Pour the batter only when the pan is heated good. Then lower heat after pouring batter. Repeat the same steps until you finish making all dosas. (I have made the thin crisp like dosas and soft ones, if you wish to make the soft ones, add less water than for the thin crisp dosas then these will yield soft ones). 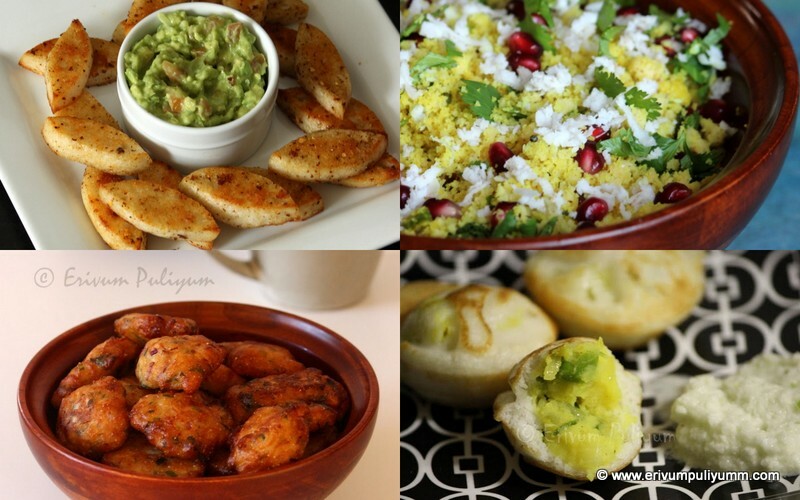 Serve warm with mint chutney or chicken sukka. Mint chutney really worked good for these dosas. 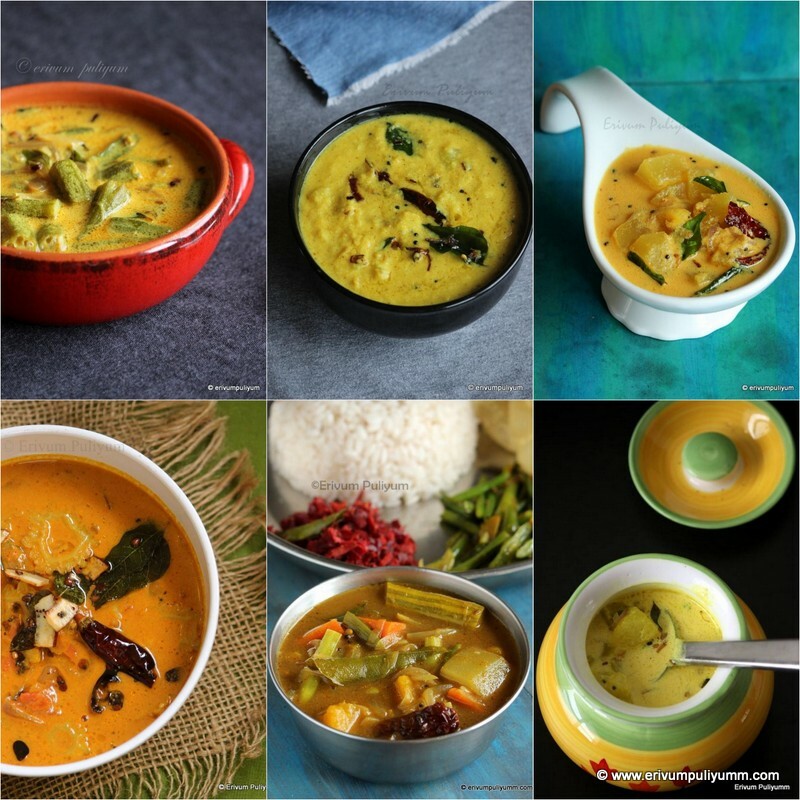 * I have used regular plain rice(pachari) for this recipe but I have seen in bloggers using sona masuri and basmati rice too which I haven't tried. For me plain rice worked well and adding a tbsp of cooked rice is perfect. * Adding coconut and cooked rice is optional, you may leave that out and prepare with just plain rice. * The batter should be really thin, also stir the batter well each time you start pouring the batter because the batter starts settling down. * Check the non stick pan if its really hot before pouring the batter. 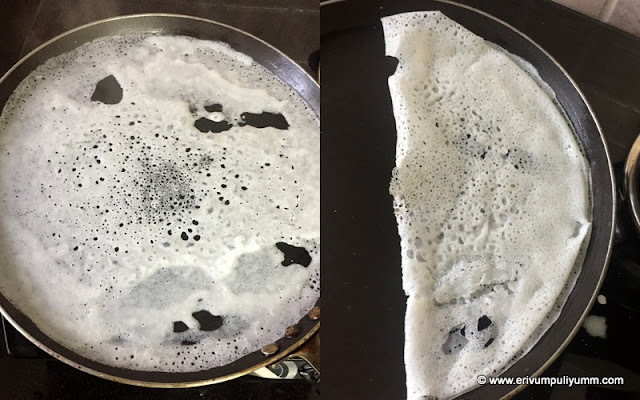 Sprinkle few drops of water on the heated pan, the water sparkles and evaporates showing that the pan is hot enough.When you pour the batter you find round holes that is ideal for a good neer dosa. * If your dosa starts to crack and break, that is when the batter is thick. Add more water and make it thin. I have never had crepes made with rice. So fascinating and delicious! Yes, it's always the same question, what am I going to prepare for.. Your dosa are a perfect option and I'd like to prepare them. Your family must be very happy with you.